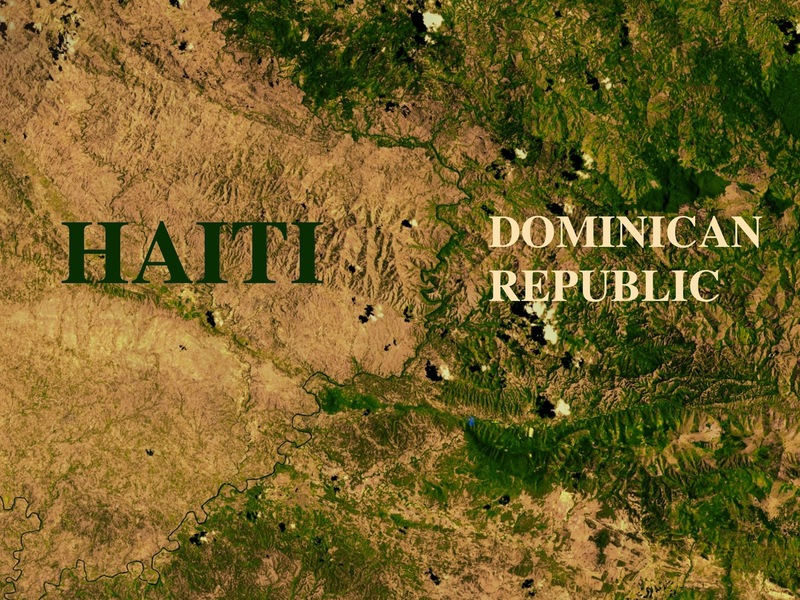 The aerial image of the border between Haiti and the Dominican Republic reveals the stark contrast between bare mountainous topography and lush, green forest. Once called La Perle des Antilles (Pearl of the Antilles) for its captivating broad leaf trees, verdant pines and natural beauty, Haiti now only has 10% of its original wild forests remaining. Besides crippling hurricanes and a growing urban population, the causation of this vicious cycle of wood degradation is the incessant demand for charcoal derived from wood. 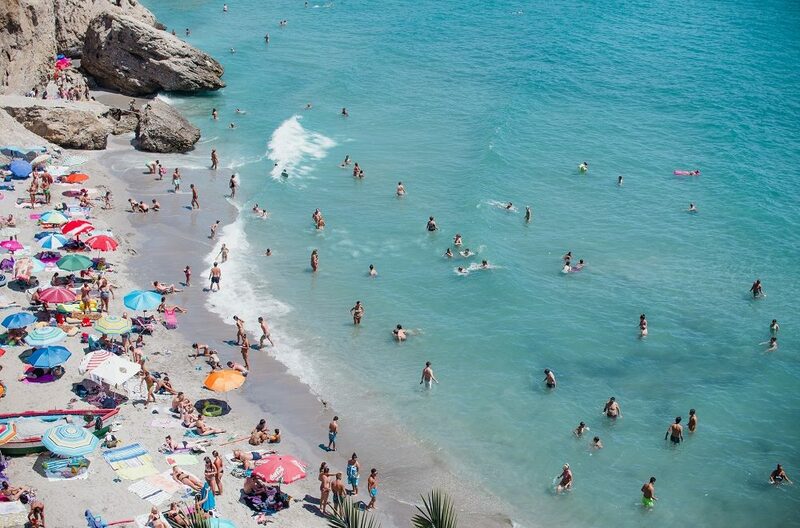 Due to Haiti’s extreme socioeconomic instability and displacement of wealth, few conservation projects or sustainable resource management teams have stepped in. Mass deforestation has led to extreme soil loss from erosion, increased incidences of flooding, degradation of water resources, and habitat destruction. These compounded issues have severely disabled agriculture production, decreased food availability for the impoverished and drastically reduced biodiversity in Haiti. With the highest rate of deforestation in the world, there is an urgent need to help Haiti replant and rebuild from the roots up. 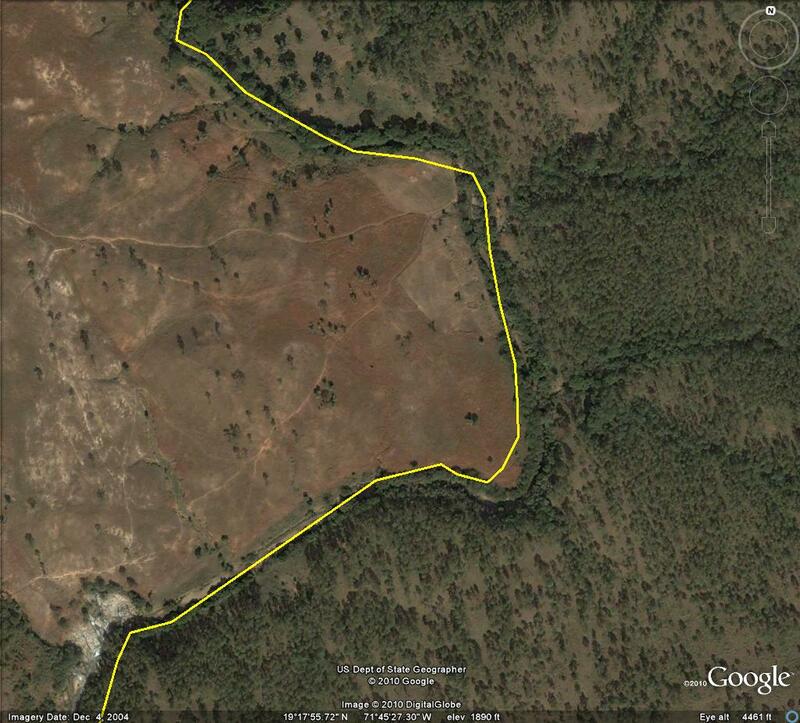 Deforestation is broadly defined as the destruction, removal and clearing of Earth’s forests on a mass scale. 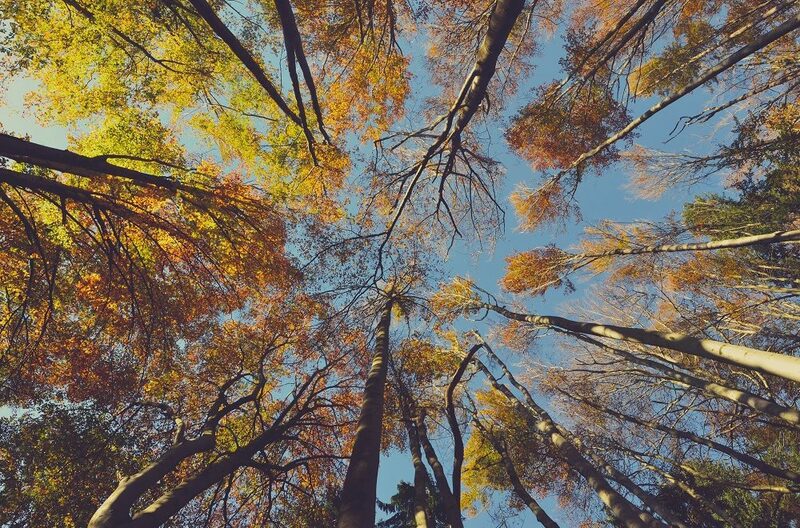 This process is so detrimental because trees consume carbon dioxide from the atmosphere, produce oxygen, and play essential roles in all forest ecosystems. Deforestation manifests itself in manynforms, including fires, clear-cutting for agriculture, industrial development, logging for timber, and degradation due to climate change. The most evident and calamitous effect of deforestation in Haiti has been soil erosion, with an estimated 15,000 acres of topsoil being washed away each year. This significant loss of topsoil has been extremely detrimental since nearly 70 percent of all Haitians depend on agriculture for their livelihoods, but only 30 percent of Haiti’s land is suitable for cultivation. Furthermore, since land is primarily passed on as inheritance, and is commonly divided amongst the children in each generation, this repeated subdivision creates meager sized land parcels that are not enough to sustain a family. With a growing urban population, land remains scarce and unequally distributed such that a majority of the rural poor are in a desperate struggle for survival. Besides despoiling farmland, soil erosion severely damages other productive infrastructure such as dams, irrigation systems, roads, and coastal marine ecosystems. Soil erosion also stresses out the remaining land and trees by leaching nutrients and organic matter, exacerbating droughts, and eventually engendering desertification. While deforestation in Haiti has been spurred by crippling hurricanes, the mass destruction of trees has been bolstered by corrupt business practices and irresponsible regulations. The motivation for these mismanaged, irresponsible government led agencies to demolish Haiti’s natural forestry is driven by the opportunity to profit from charcoal production. 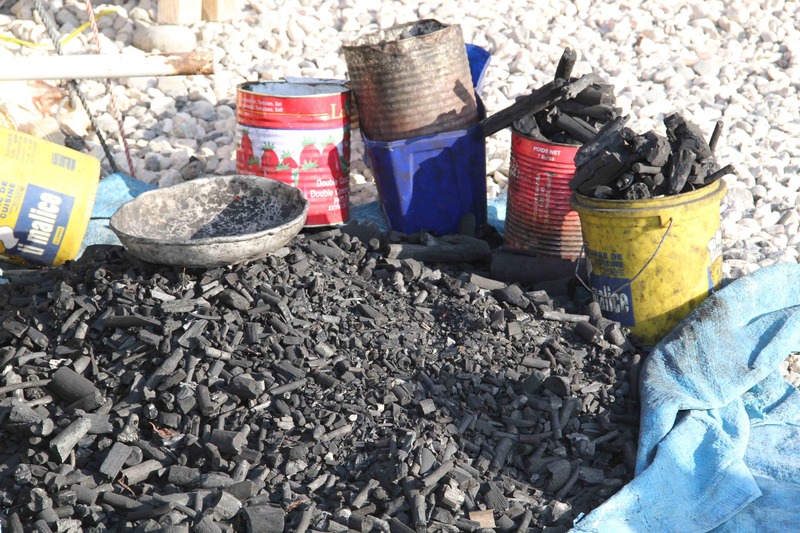 Charcoal is now Haiti’s most thriving market, representing 90% of the country’s home and industrial energy use. After the Haitian Revolution and Hurricane Hazel, logging operations intensified as many Haitians turned to the excessive harvesting and burning of trees to supplement widespread unemployment. Charcoal is made by burning wood with restricted air flow. The volatiles are gasified and then discharged so that only the carbon is left behind in the form of a hard, black lump. Charcoal is viewed as advantageous because it’s more energy dense and burns hotter and cleaner than the original firewood. Haiti’s bent dependency on charcoal has gotten so great that many Haitians are crossing the Dominican border to illegally clear trees. Predicting this aggravated reliance on trees for energy, the Dominican Republic banned the production of charcoal to protect its forests and began subsidizing propane to wean its population off fuel wood. An illegal market for coal is now roaring within Haiti that is dramatically accelerating deforestation in the Dominican Sierra. 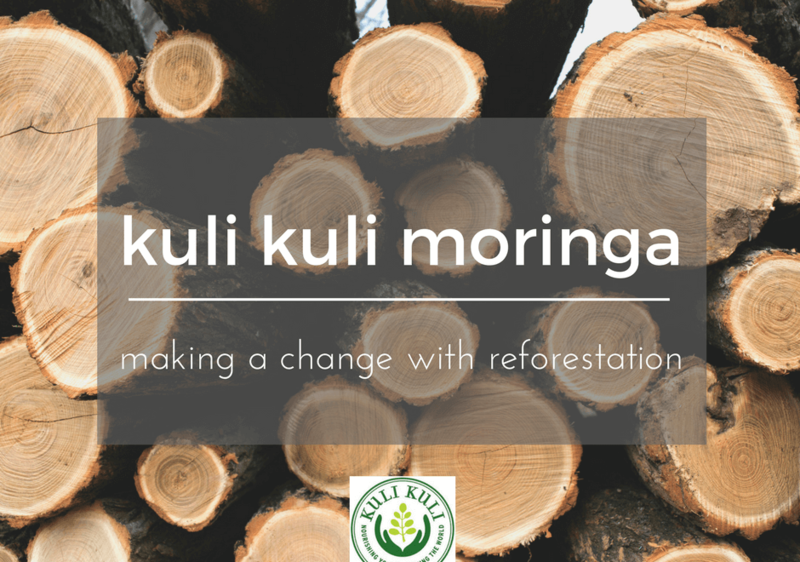 It is reasonable to believe that the intense misdistribution of wealth, the unequal division of farmland and the misdirected dependency of charcoal are the main reasons why deforestation has become a sweeping endemic. Past efforts to combat deforestation by having the rural population plant trees through the USAIDS program were well intentioned but unsuccessful. It is clear that alternative energy sources and superior environmental policies are needed to allow Haiti’s forests time to recover and grow back. President Michel Martelly of Haiti has announced that he plans to launch a serious campaign to double forest cover by 2016 from the perilous level of 2%. The proposed plan aims to provide climate-proofing infrastructure and agriculture in the vulnerable Centre-Artibonite Loop, strengthen resilience in coastal cities by planting trees and enforcing strict fines on illegal logging. Despite skepticism fueled by past ill-fated campaigns, these new, ambitious plans offer a luminous ray of hope after hundreds of years of degradation. Amanda was innately drawn to Kuli Kuli because she saw an opportunity to exercise her love for writing by kindling responsibility, passion and awareness in others. Graduating from Umass Amherst with degrees in Psychology, Asian Studies and Public health, she wanted to learn more about food justice, so she immersed herself in different agricultural experiences. After working on organic farms, teaching and traveling to India, it became readily apparent how social justice, nutrition and sustainability are all inter-connected. Her recent adventures include taking a medicinal mushroom course, harvesting wild seaweed in Maine and learning about sustainable beekeeping in Jamaica. She dreams of teaching sustainable agriculture to underprivileged women and owning a small farm. Besides eating logs of cheese, Amanda enjoys rock-climbing, sipping whiskey and watching foreign films. She can often be found curled in an armchair reading Tom Robbins, grooving to Stevie Wonder or eagerly ambling towards the nearest thrift store.